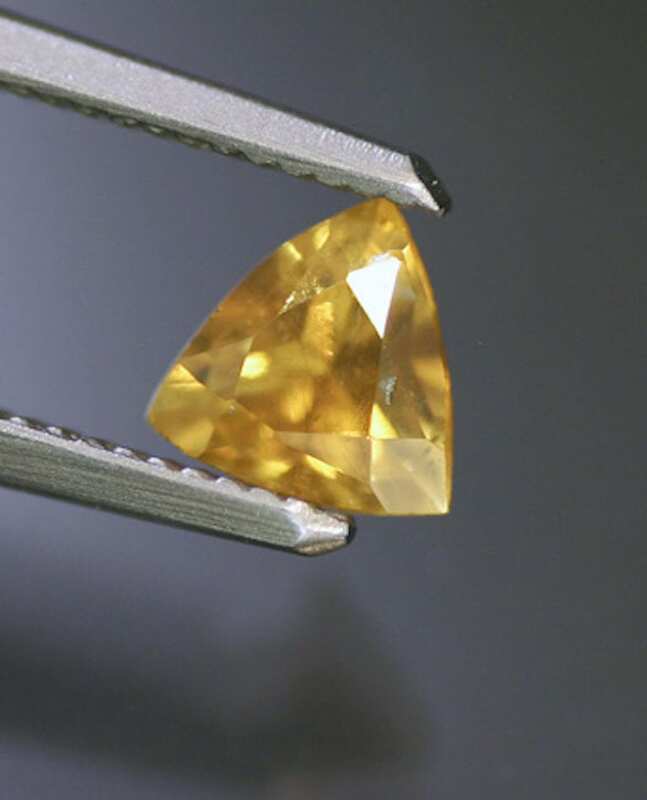 Home » Learning Center » Gemology » Questions About Gems and Jewelry » What Is A Chameleon Diamond? Recently someone offered me a chameleon diamond that changed shades from yellow/green to yellow. 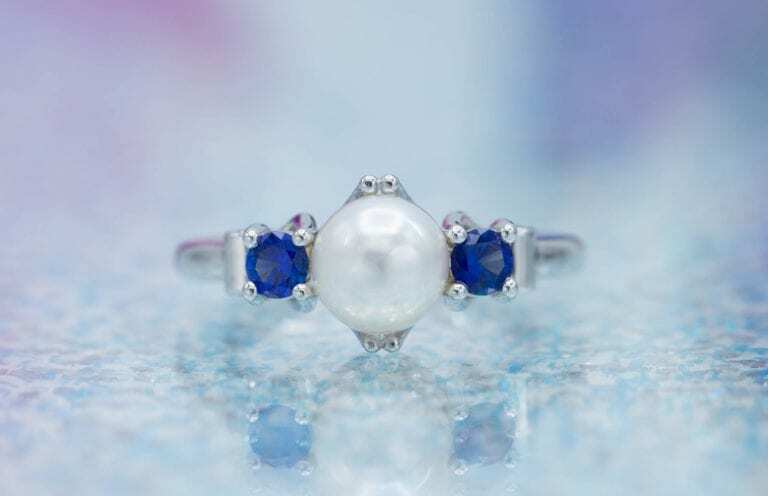 She tried to convince me that it was different than a color change gemstone. I didn’t know enough to argue. Can anyone expand on this? Chameleon diamonds do indeed change color. Some turn from a stable yellowish green to yellow. 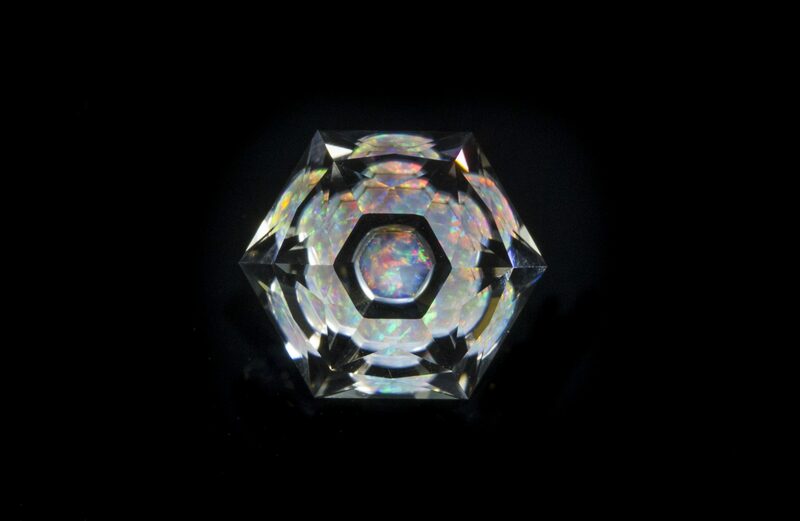 This color change can be observed by keeping the diamond in the dark, for at least 24 hours, or heating it to 200-300° C. It will take on an unstable yellow color. 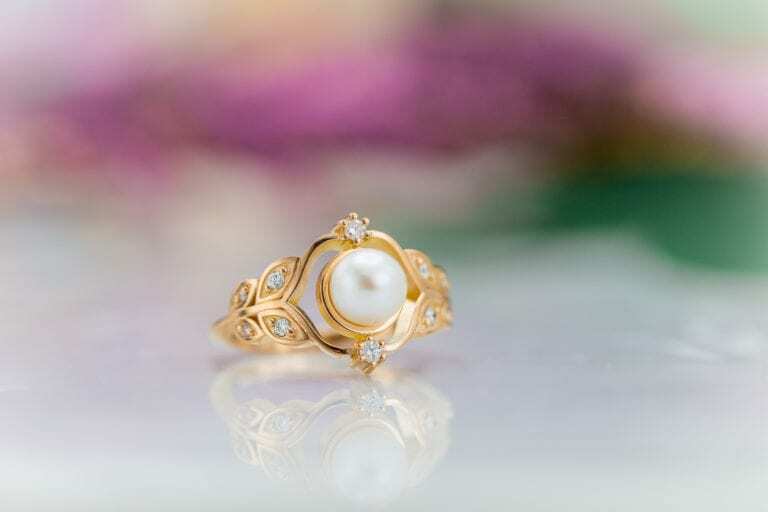 When the diamond is brought into the light or the heat source removed, it will revert to its stable yellowish-green color in a few minutes. 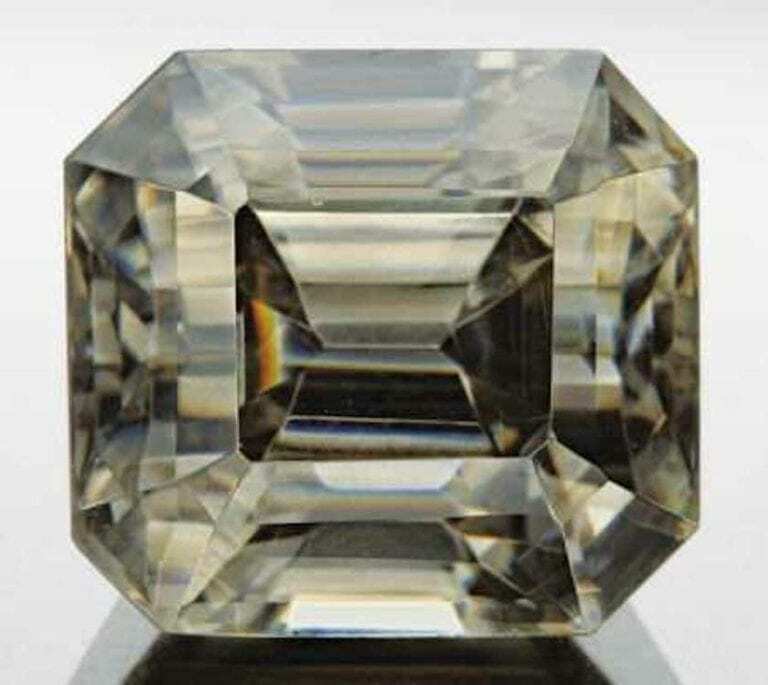 This is an example of a “classic” chameleon diamond. 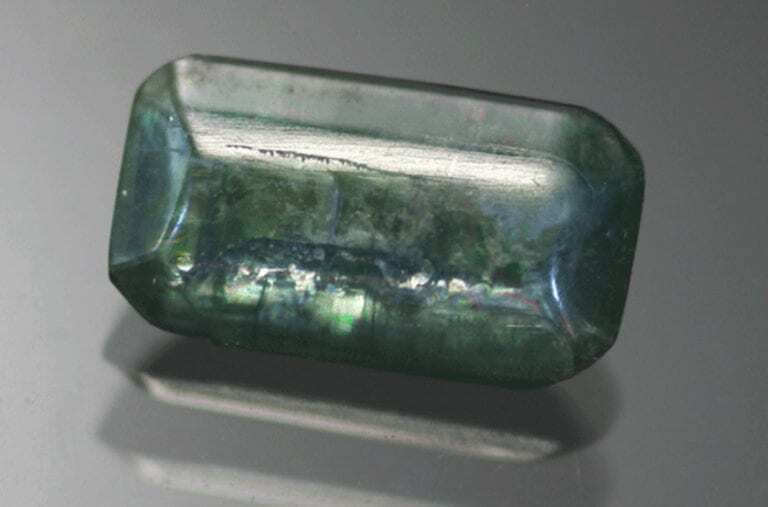 Some diamonds change from a stable yellow to green when heated, though not when kept in the dark. These are sometimes called “reverse” chameleon diamonds. The exact molecular basis for this phenomenon in these hydrogen-rich diamonds is not well understood. You can try reading A Green Diamond: A Study of Chameleonism, edited by Derek Content.